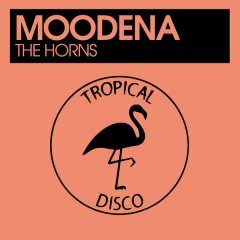 Sartorial and Moodena are Tropical Disco - two likeminded individuals, united by a shared passion for music, parties and vinyl culture. 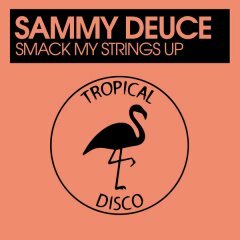 In just over a year, they’ve built one of London’s hottest imprints, consistently topping vinyl and digital charts across all platforms with feel-good groovers that repurpose classic disco, funk, jazz, soul and boogie into a modern dancefloor context, breathing a new spirit into the genre of nu-disco. 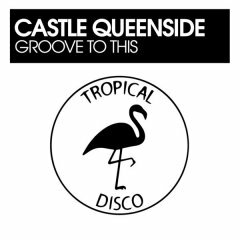 Their bold aesthetic and vibrant sound has attracted the attention of heavyweight selectors across the board, with DJ Spen, Chez Damier, Soul Clap, RNT and Marshall Jefferson showing continued support. 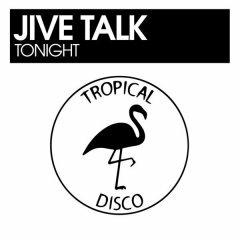 Starting life as a regular show on House FM run by producer and joint label head Sartorial, Tropical Disco evolved into a monthly club night at Brixton’s Market House. The record label itself was born in late 2017 with the release of “Tropical Disco Edits Vol. 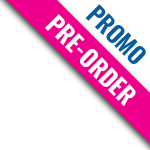 1”, the first in an ongoing series that has since dominated vinyl and digital charts throughout 2018. 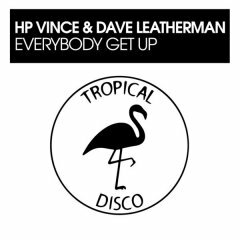 Since this party-starting debut, Tropical Disco have reached new heights with each release: 2018 saw the label go from a fledgling imprint to one of modern dance music’s most talked-about names, earning a coveted Label Spotlight feature on Traxsource in a matter of months. 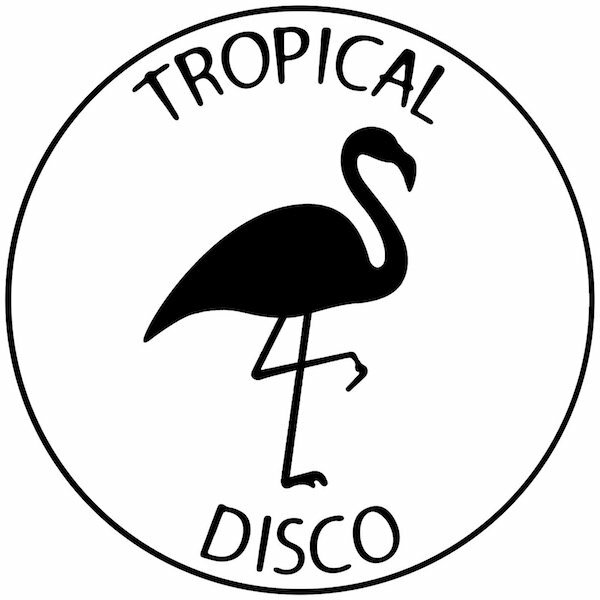 Thanks to a tireless schedule that’s seen bi-monthly vinyl releases and regular digital offerings, Tropical Disco have built a devoted following that snap up every release. 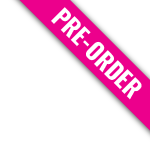 Their vinyl outings have consistently sold out and demanded repressing, while digital releases have hit No. 1 on Traxsource twice since Moodena’s “Strawberry Jam” earned a top spot in August. Volumes 4, 5 and 6 of the Tropical Disco Edits series have been equally popular, swiftly securing No. 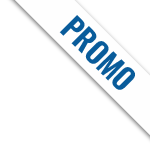 1 positions on Deejay vinyl sales charts. From Moodena’s “Jupiter Rising” to Sartorial’s “Feel It”, every track coming out of the Tropical Disco camp has been straight-up nu-disco madness. Sartorial and Moodena are now bringing the Tropical Disco sound to parties across London, with regular slots lined up for 2019 at Ministry of Sound and Number 90, and international dates already in the calendar.